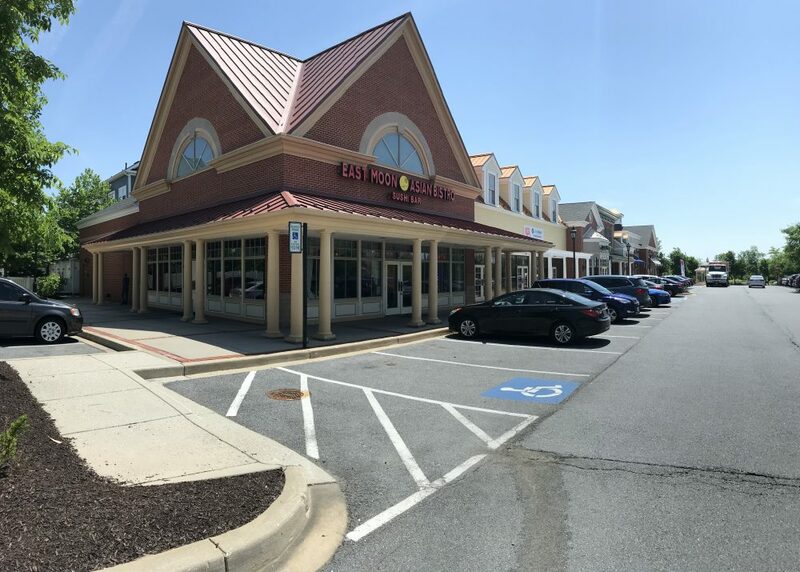 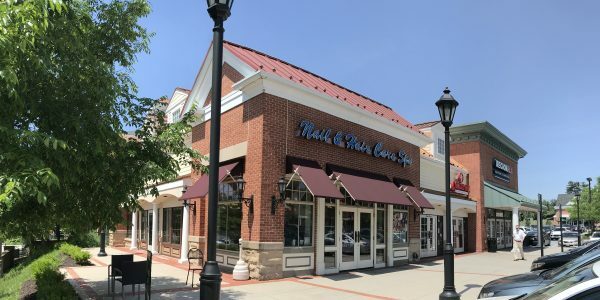 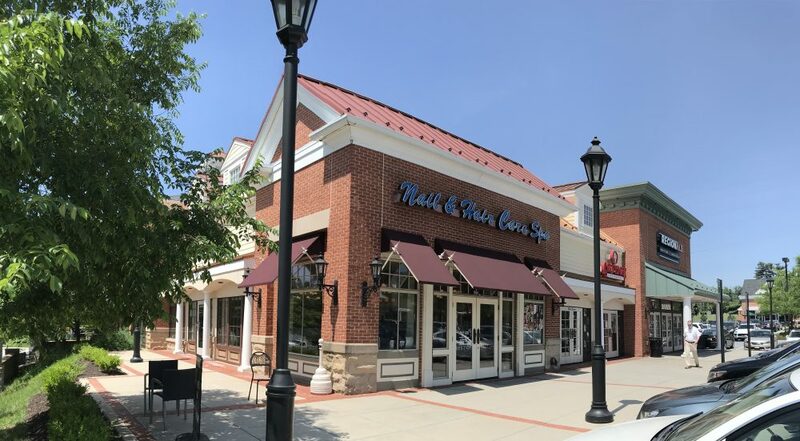 Shipley’s Grant is a mixed-use development located adjacent to major highways; MD Route 100, Snowden River Parkway, and Waterloo Road (MD Route 108). 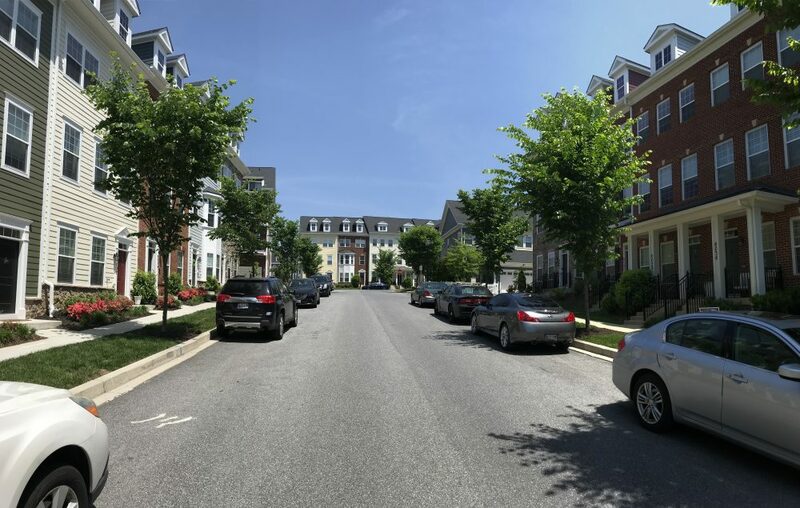 The site was developed as a multi-phase, Traditional Neighborhood Design (TND zone) townhouse community with a 3.4-acre shopping center and two recreation/community centers. 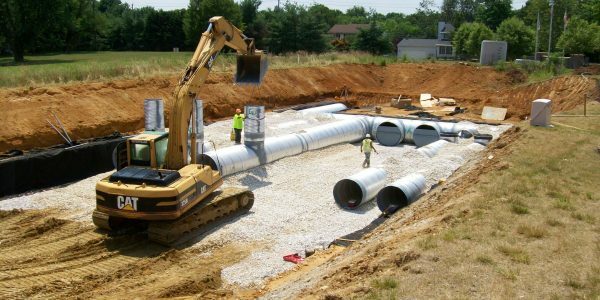 Challenges for GLW planners and engineers included traffic noise from vehicles on Route 100, a stream and associated buffers that run through the center of the property, sensitive preservation of the exiting farm house and cemetery, and extensive road improvements required for Waterloo Road and Snowden River Parkway. 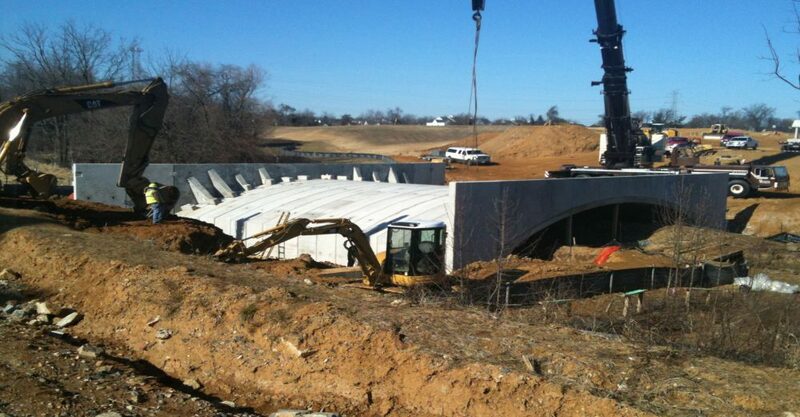 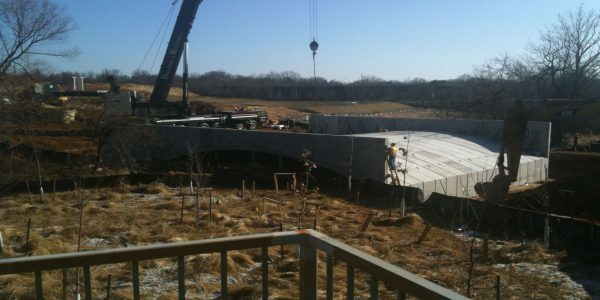 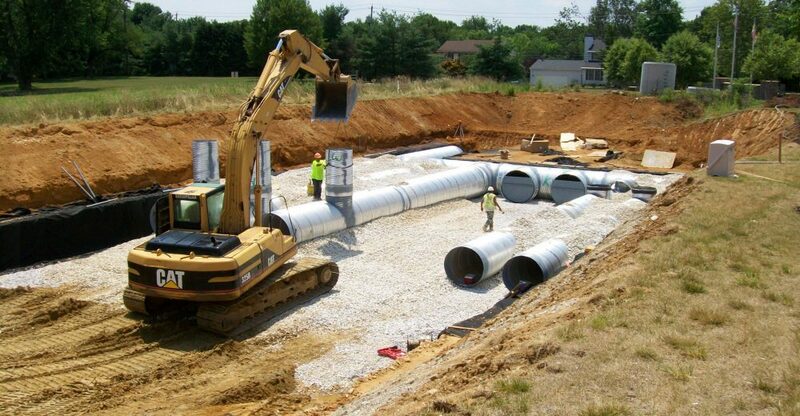 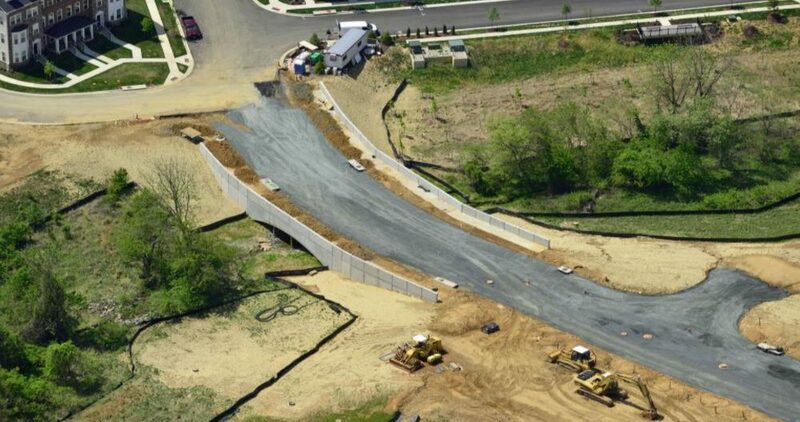 GLW’s role was brought in to provide environmental, engineering, surveying and landscape design services from the initial planning stage through construction phases. 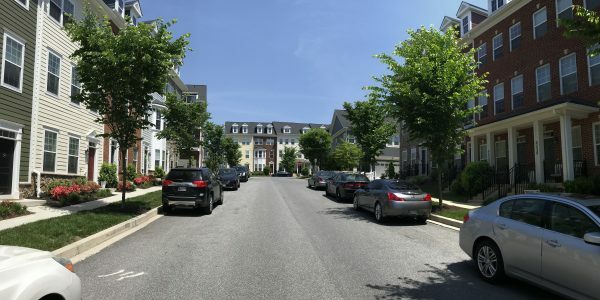 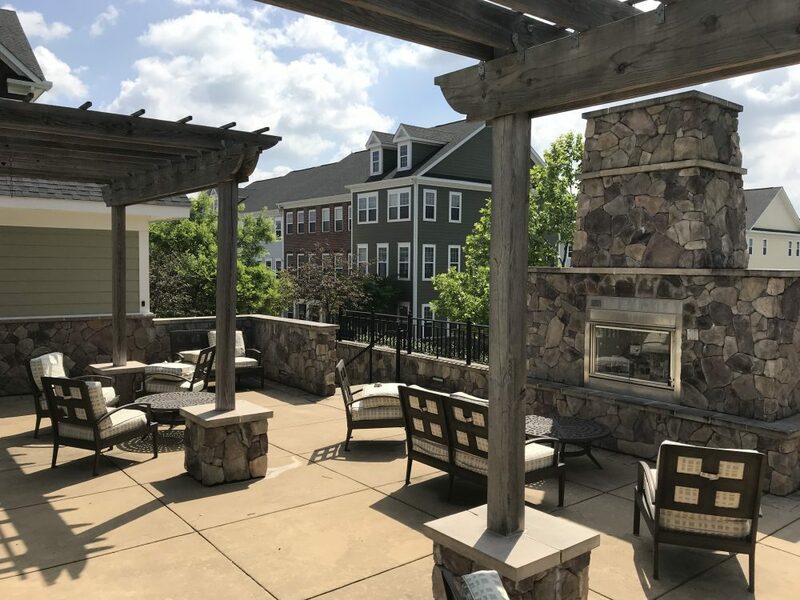 The property was planned as a high density development that required careful site design and engineering to ensure the closely connected neighborhoods could be coordinated and constructed in overlapping phases required for the various builders and market demands. 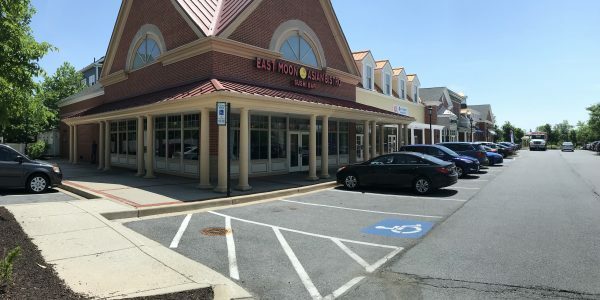 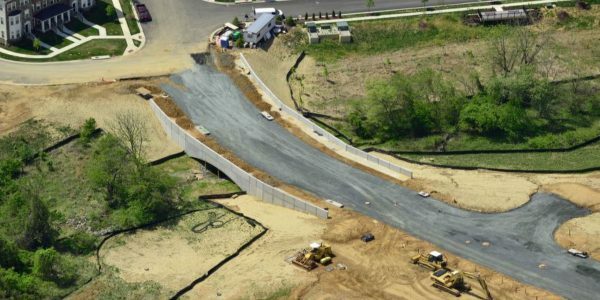 During the entitlement process, GLW assisted in two separate rezoning petitions and construction permits which were obtained from multiple agencies including Howard County, Maryland State Highway Administration, and Maryland Department of the Environment. 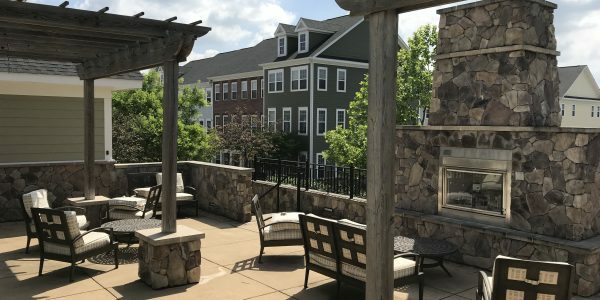 During the 15-year lifespan of the project, GLW was able to successfully adapt the overall plan as market conditions dictated, allowing our client/developer flexibility to change land uses and multiple builder and unit types. 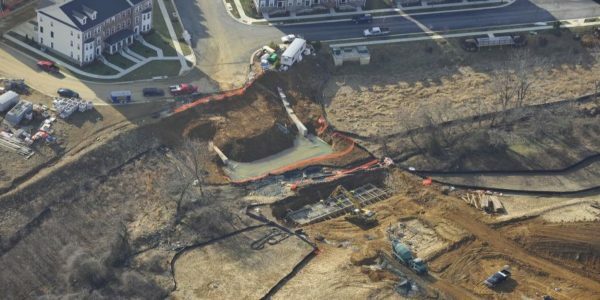 These changes were navigated through the regulatory agencies with no negative impacts to our client’s original vision for the project.